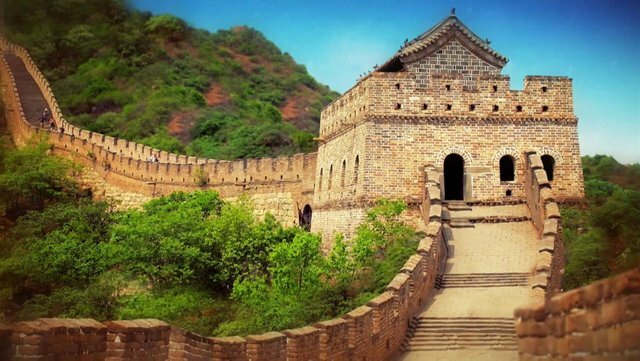 Few other structures are man-made.The Great Wall of China which is the most famous man-made structure is one of these Wonders of the World.China wall which is the longest structure among all the wonders of the world has many specifications.Along with so many specifications, it has concealed many terrific facts in its structure. What is the significance of China Wall? 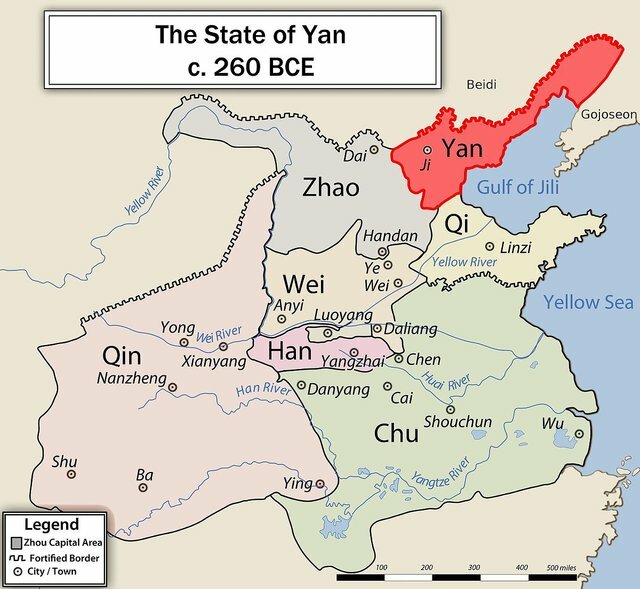 Why was China Wall constructed? The terrifying incidents happened during the construction of the wall... Before knowing the specifications and facts behind China Wall...Let us know about the structure of China Wall. During the 7th century BC, Chinese discovered all the methods for the construction of this wall.In a way that no country had ever done for the country's security across the world...China came up with a thought of building a wall as a protective shield around their country.With the intention to protect their country from the enemy countries, Qin Shi Huang, the then mperor of China began the Great Wall of China.In China, since 5th century which is the subsequent Warring States period...Until 221 BC, between the states of Qi, Yan and Zhao...They searched for various ways to defend their own borders. 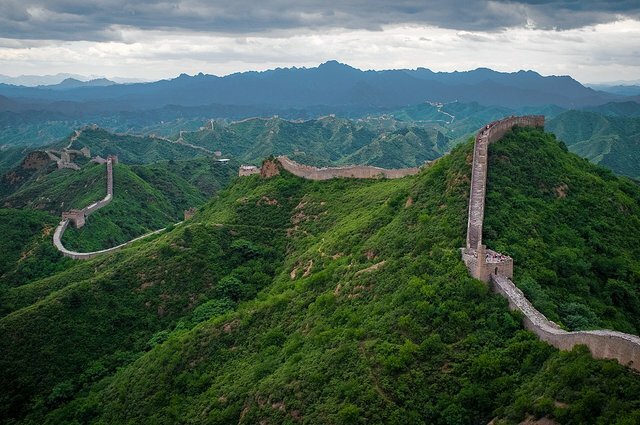 1.The length of the China Wall is 21,196.18 km.This is not only the longest wall which is the man-made constructed on this earth...This is also the longest structure which nobody has done until now.This wall has the history of 2700 years. 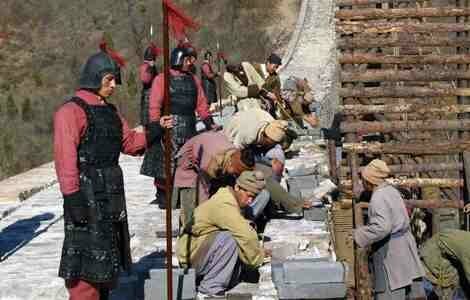 2.While the average height of China Wall is 7 meters...At some sections, the tallest part reaches around 14 meters. 3. For building this wall. about 1 lakh workers were used as slaves.As the low quality stone and materials were used in the construction of wall...At present, few sections reached the ruining stage. 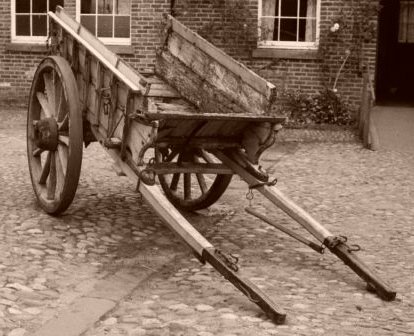 China Wall was not constructed all at a time.During the rule of China emperors, it was constructed in sections wise throughout the generations and became a history by its completion.During the China Wall construction, the things like pulling carts were introduced at this time. And there are few terrifying facts about this wall.Thousands of workers who were used in the construction of China Wall met with the accidents during the process and lost their lives.And many slaves were crushed in between the stones of the wall.As part of the wars took place between the kingdoms...During the time when the enemy countries attacked China..As they attacked through this wall...Many innocent people became dead bodies when came as workers there.Due to this reason, China Wall is also called as the burial ground which killed many people.Many say that China Wall can be seen from moon But no truth in that.Because the distance between moon and earth is about 3,84,400 km.It is impossible to be visible from such a long distance. But...To give a clarity on this, Neil Armstrong during Apollo 11 mission...Astronaut William Pogue who flew in space on Skylab 4...When they tried to find China wall...They saw few canals but did not see at least any trace of the wall it seems.This is the information about China Wall. This is the information about China Wall. It's amazing what humans can accomplish when they have the drive and work together! 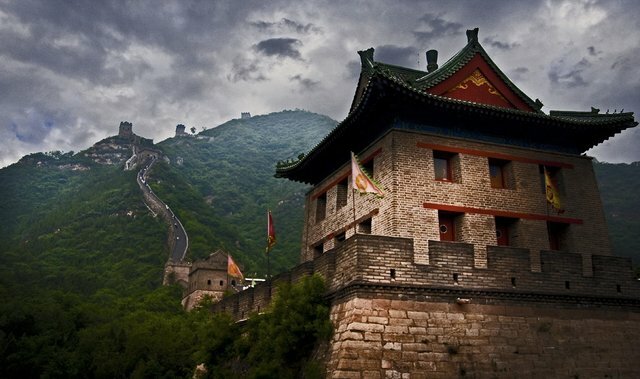 Interesting facts about the Chinese wall. Beautiful pictures.